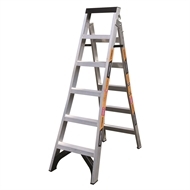 The Gorilla Silverback 6 Step Ladder is a fully welded ladder constructed with heavy duty aluminium, providing a 180kg max load rating. 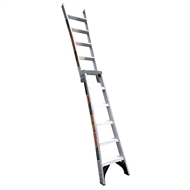 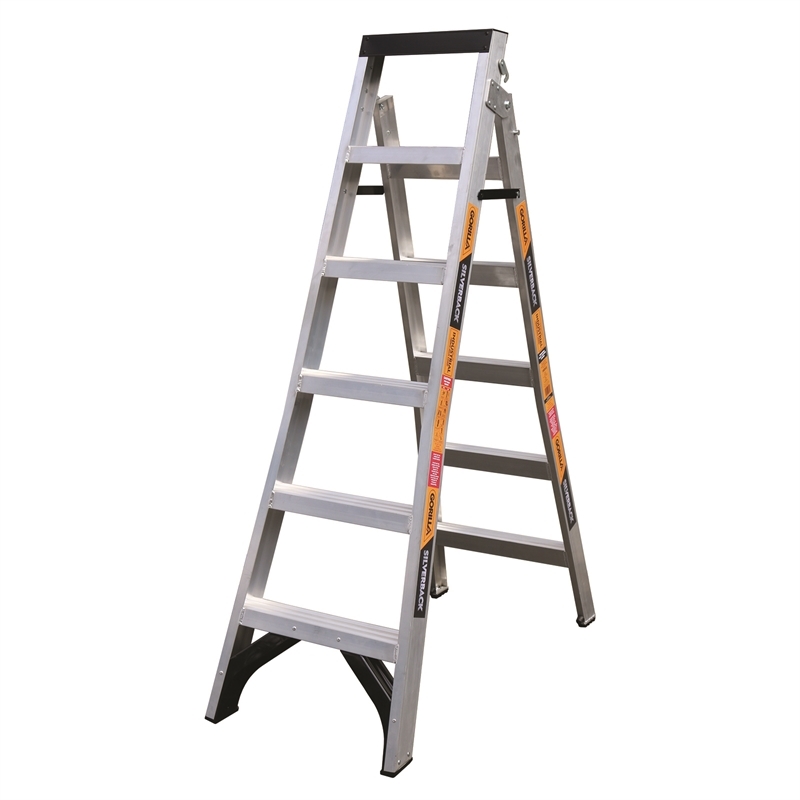 With fully welded rungs, this ladder has lasting strength along with splayed rungs for stability and anti-slip steps and feet for safety. 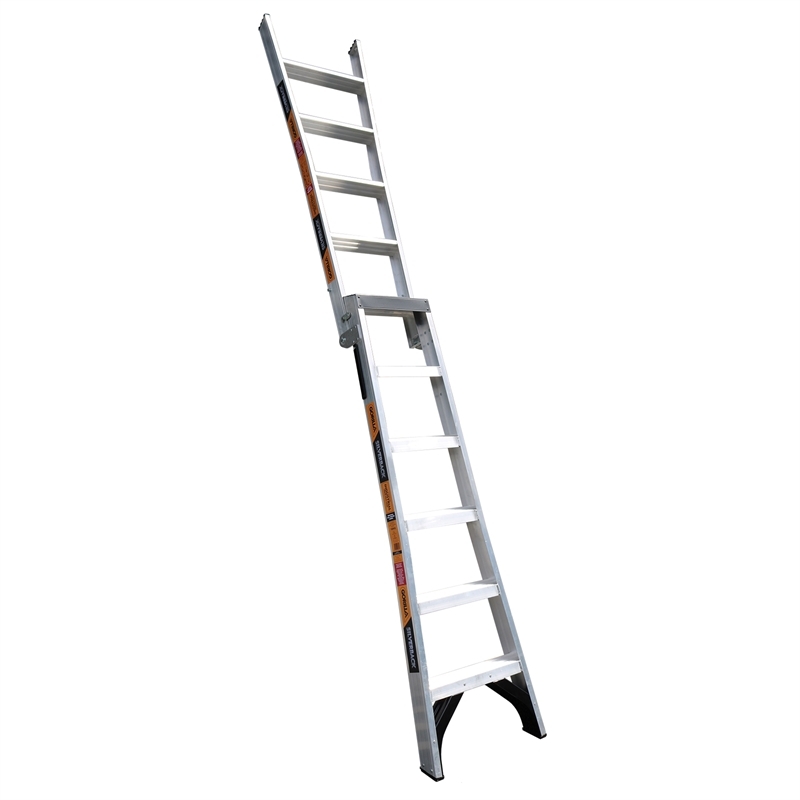 It also features secure locking bracket that allows you to easily convert from a step ladder to and extension ladder.